I’m finally ready to present Invisible here. 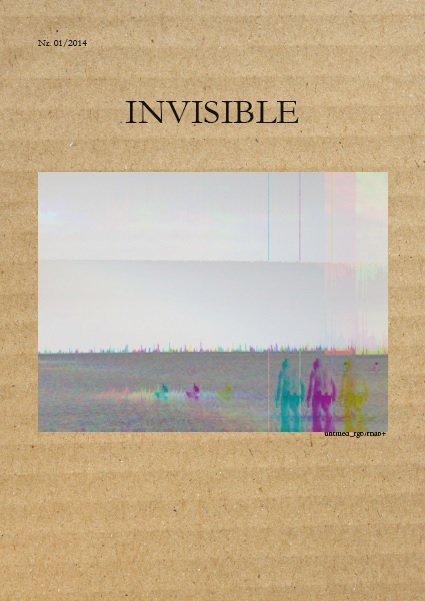 Invisible is my new musical-literary project and the first number of Invisible is a demo with seven songs and a fanzine with the lyrics, other texts and pictures from Dijana Mijatovic. I hope you like it! 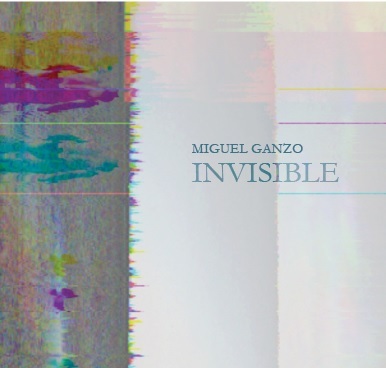 This entry was posted in English and tagged Invisible, Music, Musica, Musik. Bookmark the permalink.